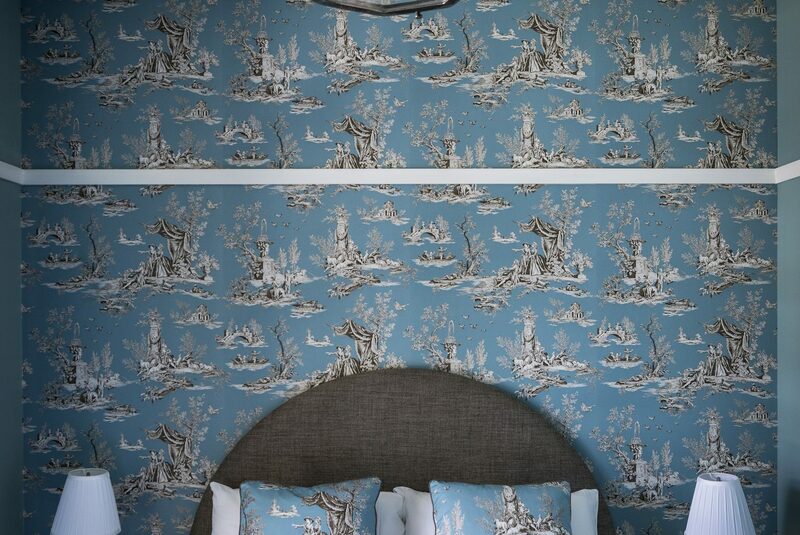 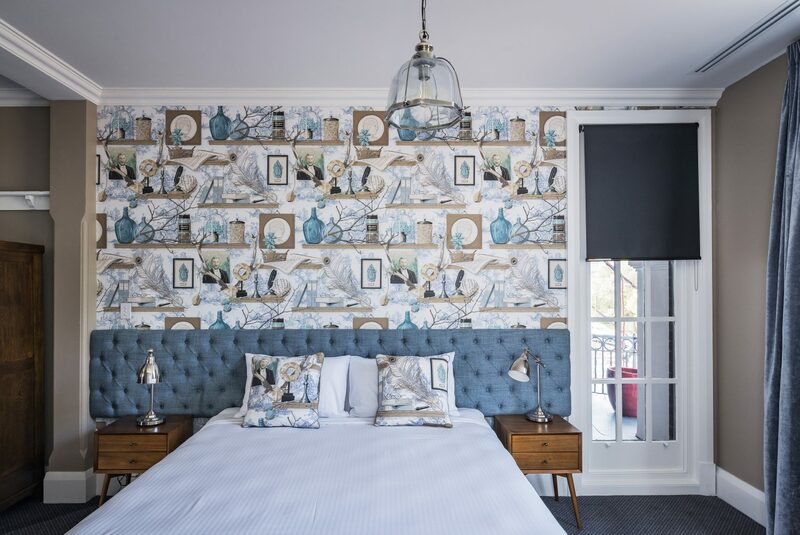 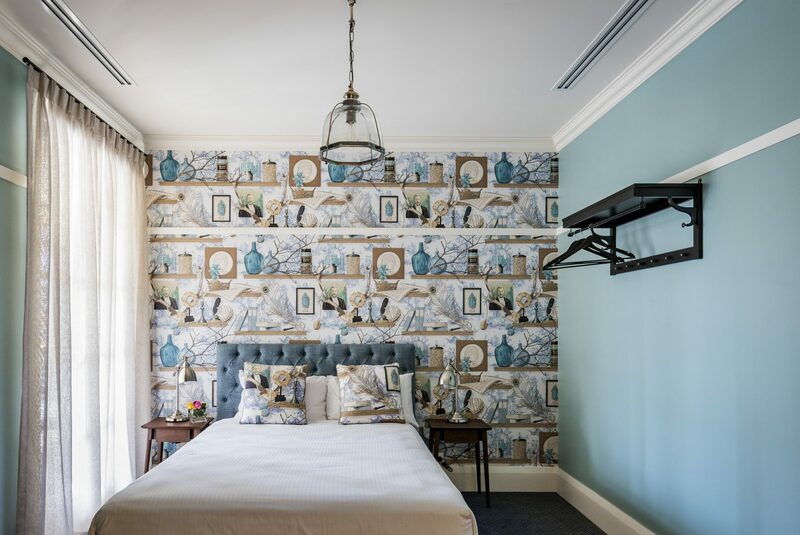 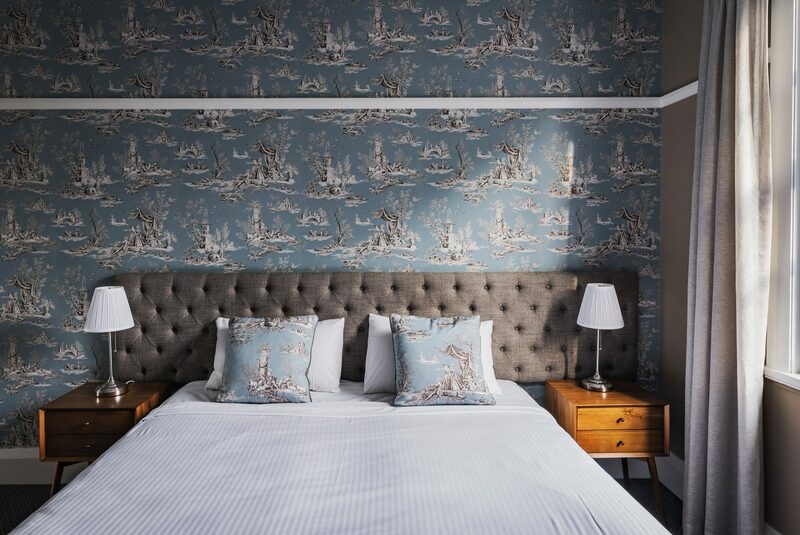 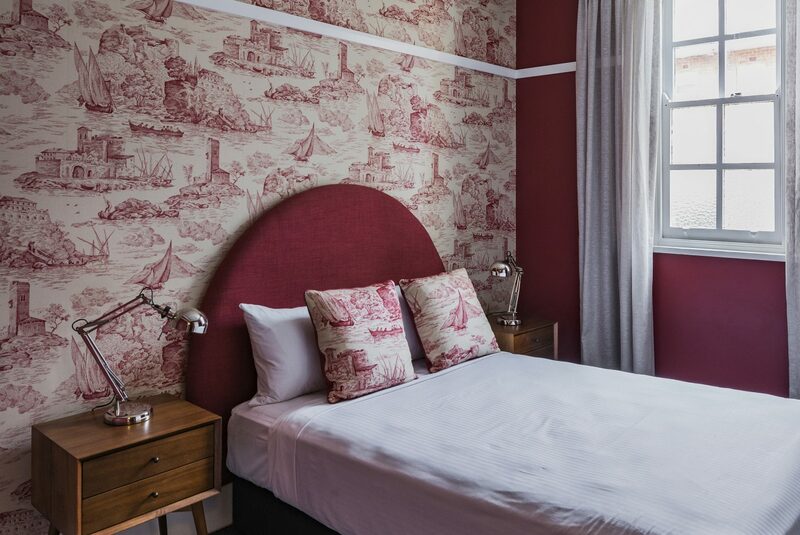 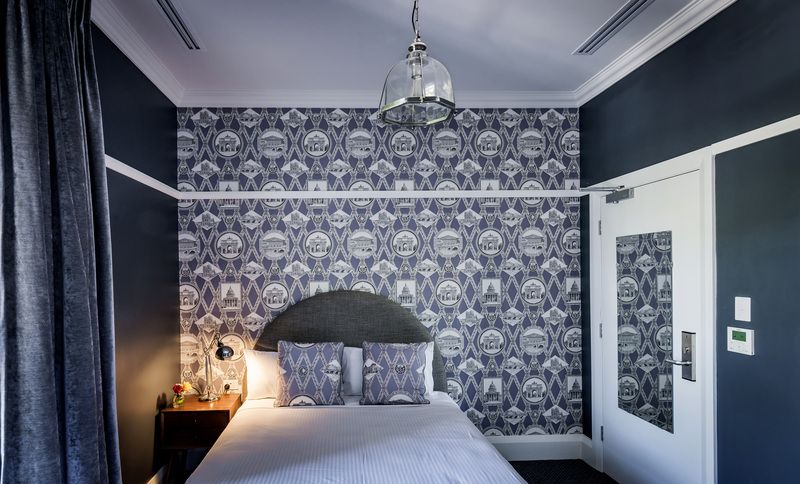 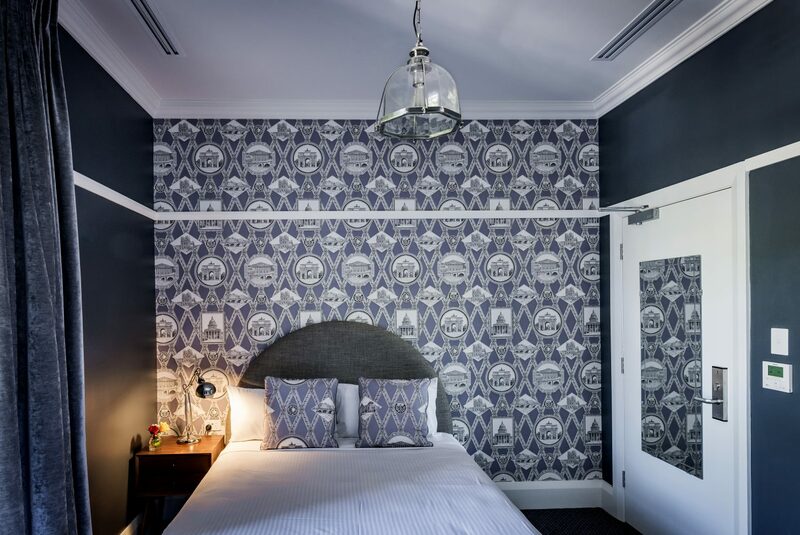 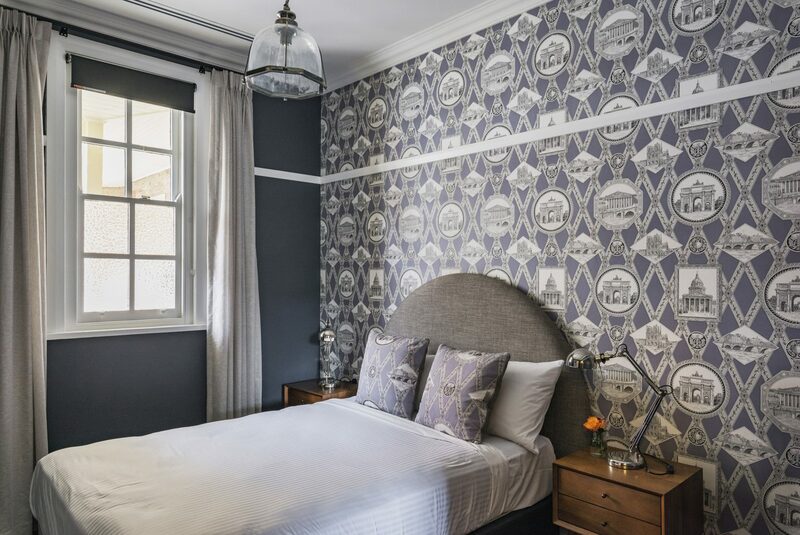 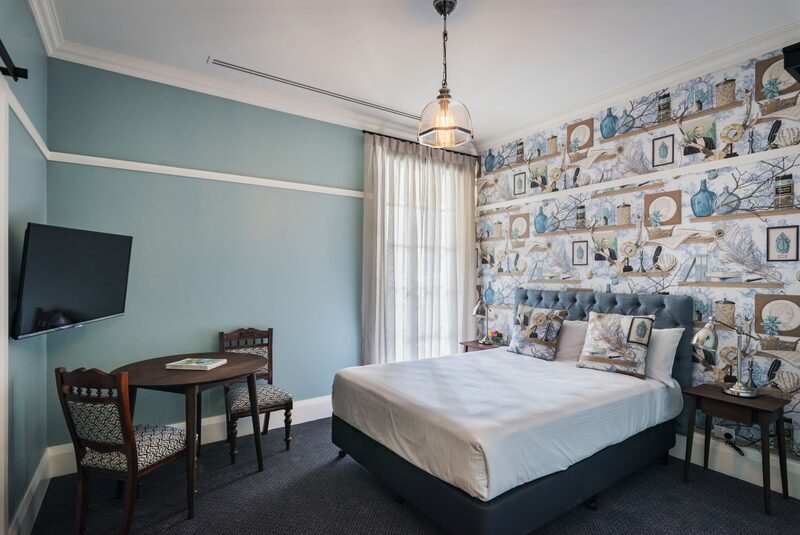 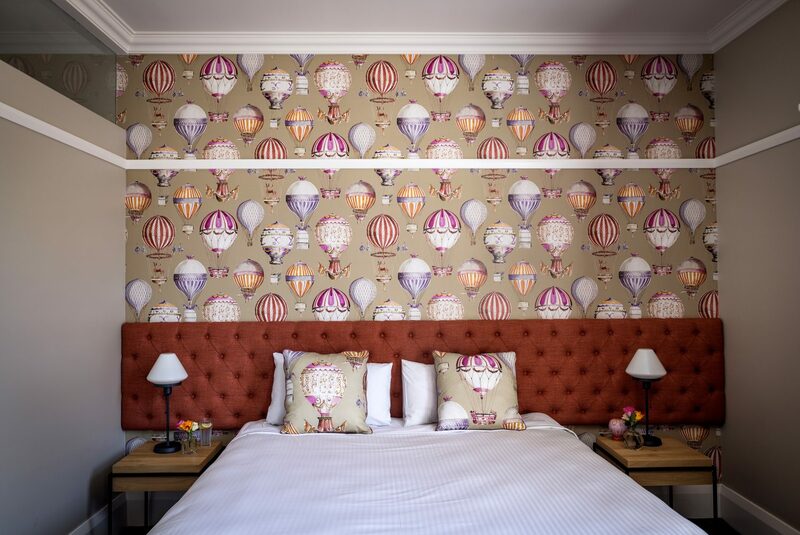 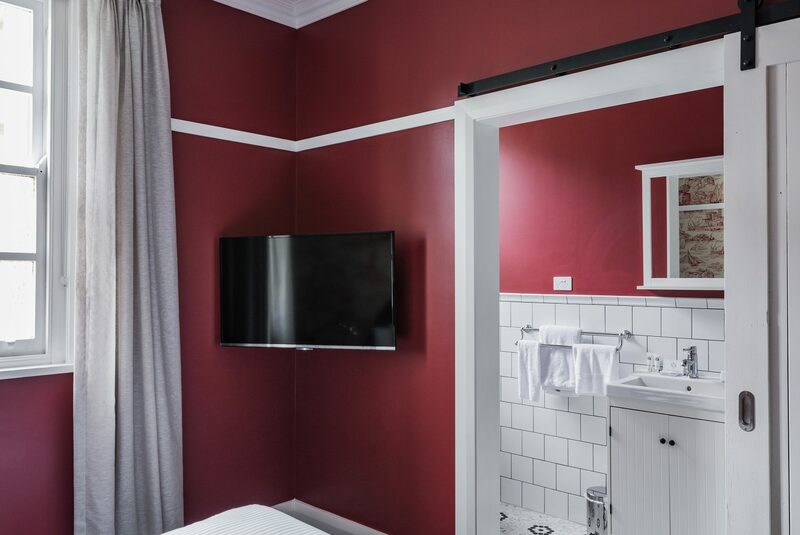 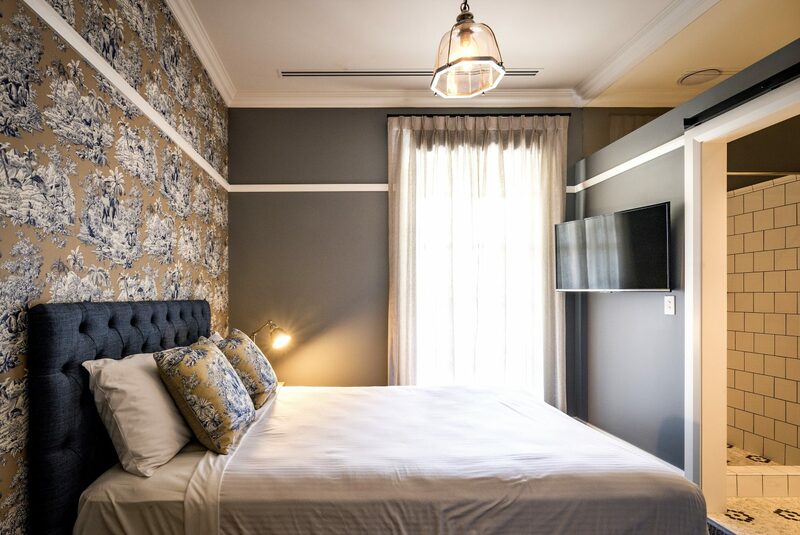 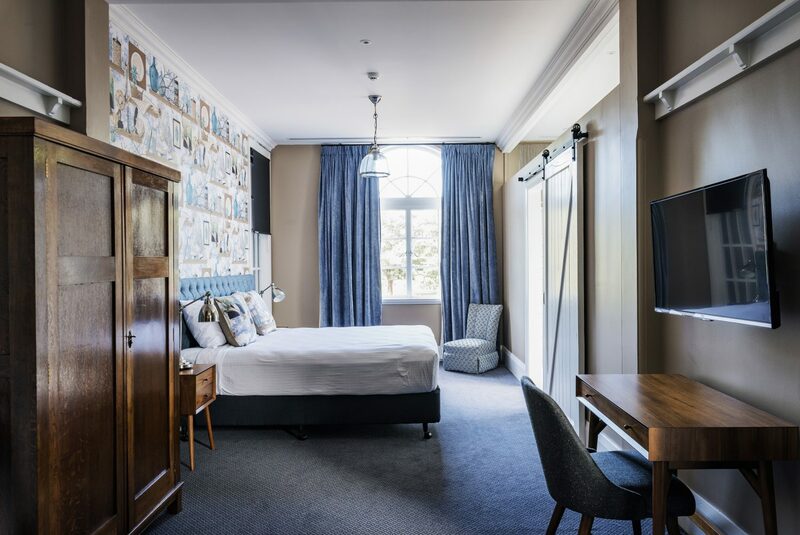 Each of the two Queen Park View rooms are decorated with beautiful French designer wallpaper and have a lovely view overlooking the serene St Leonard's Park and North Sydney Oval. 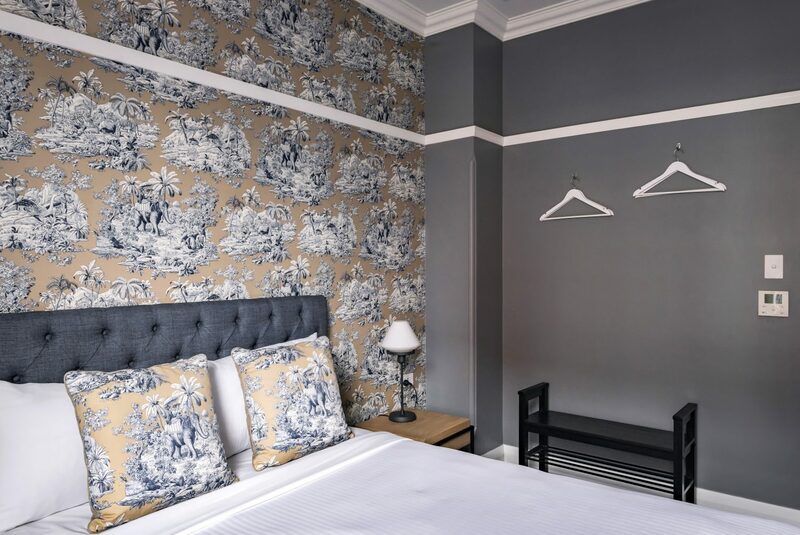 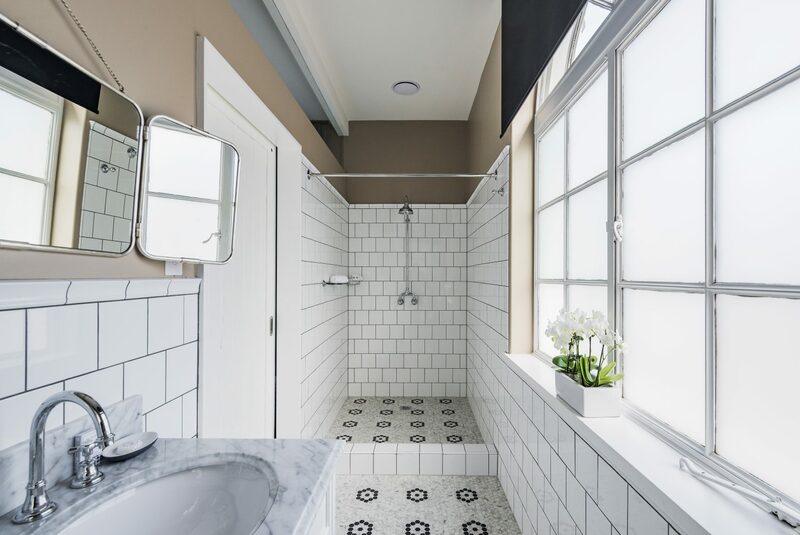 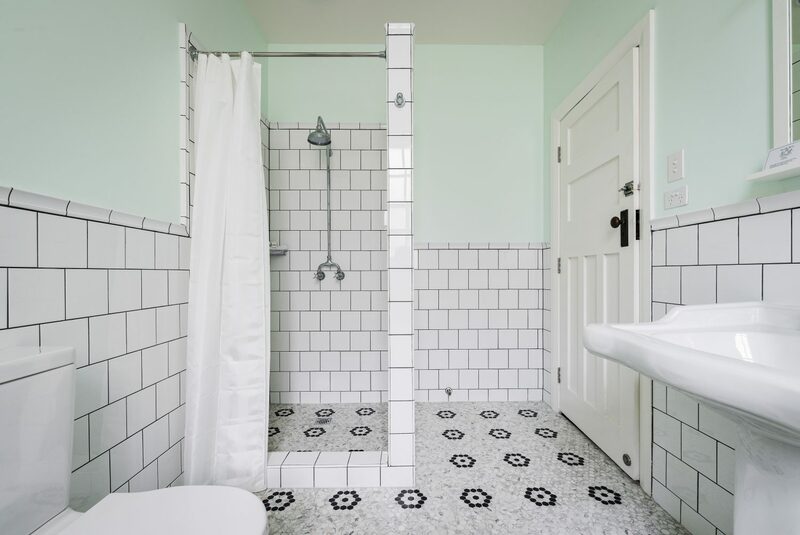 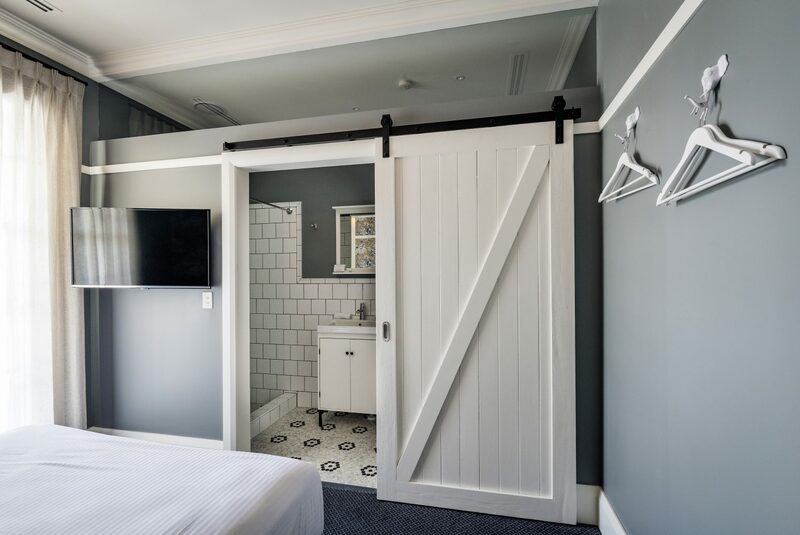 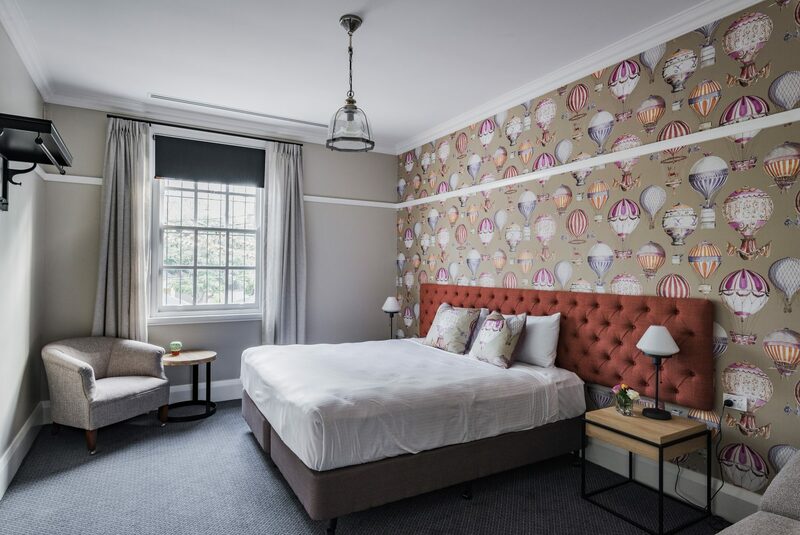 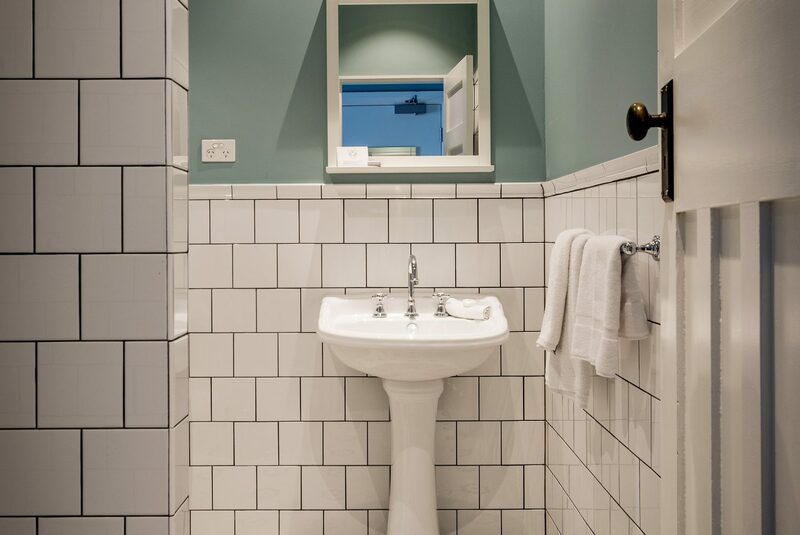 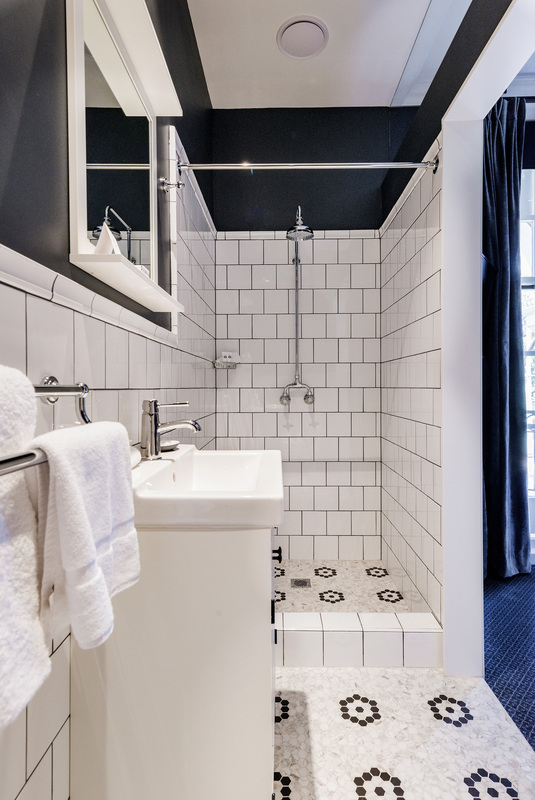 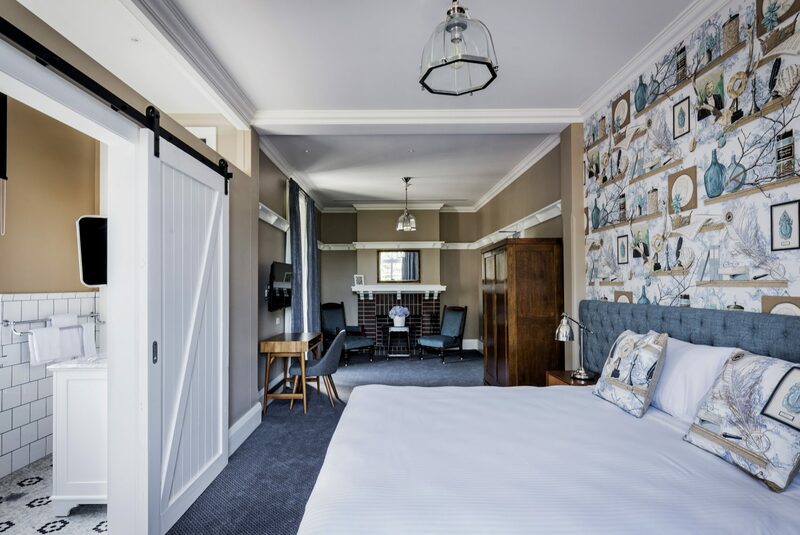 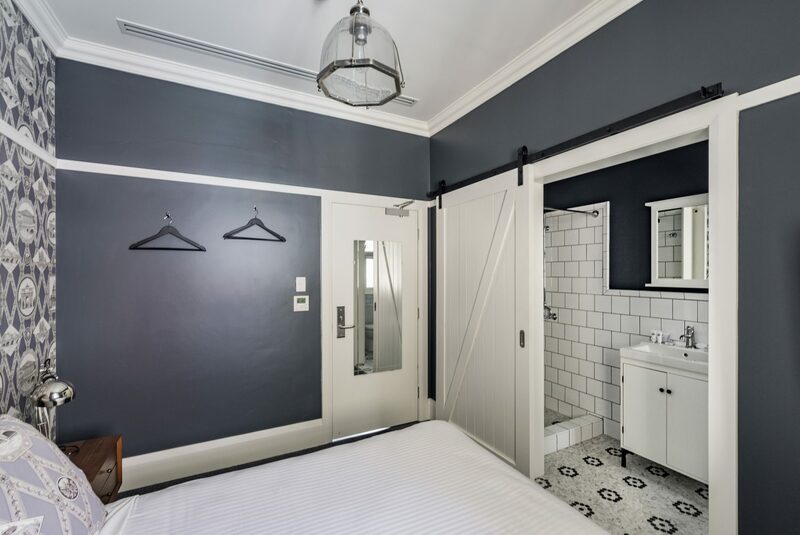 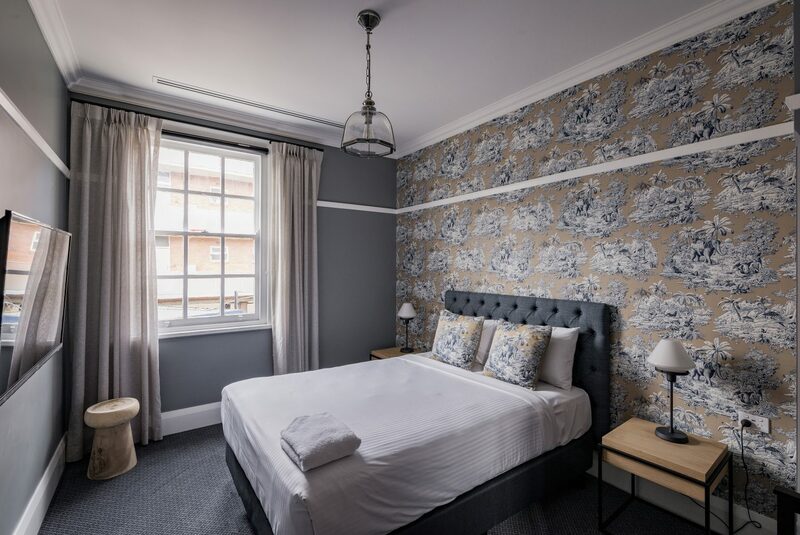 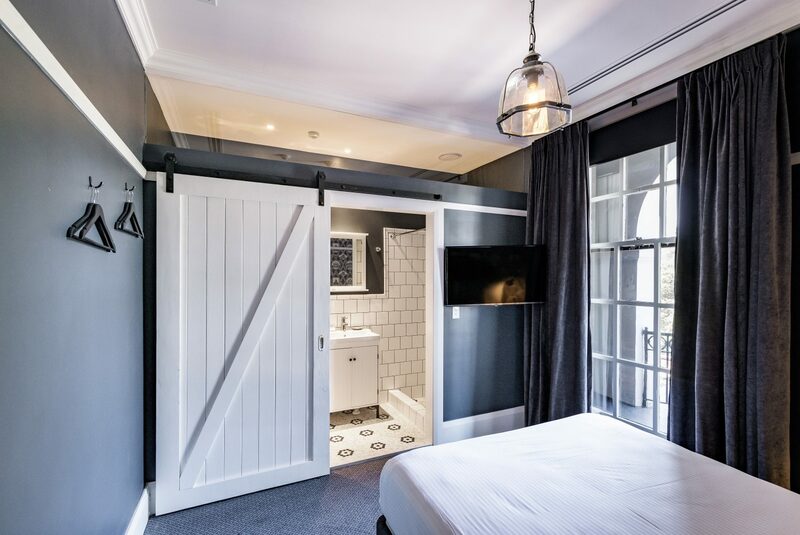 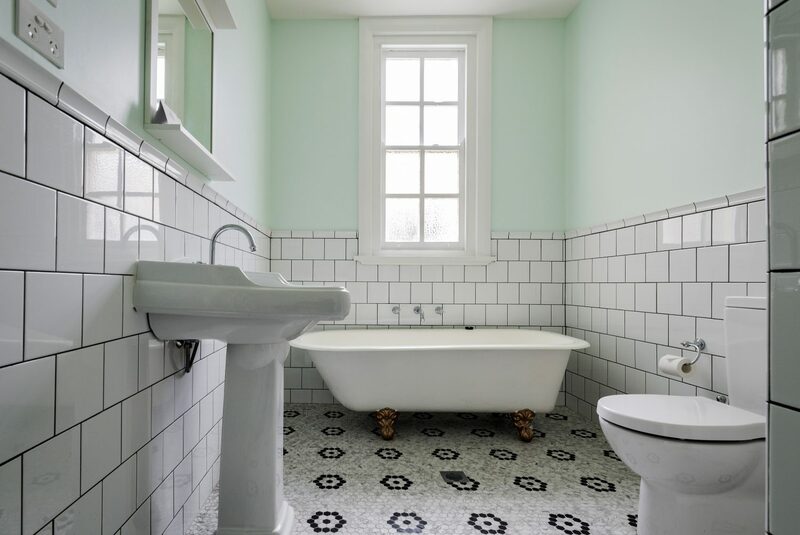 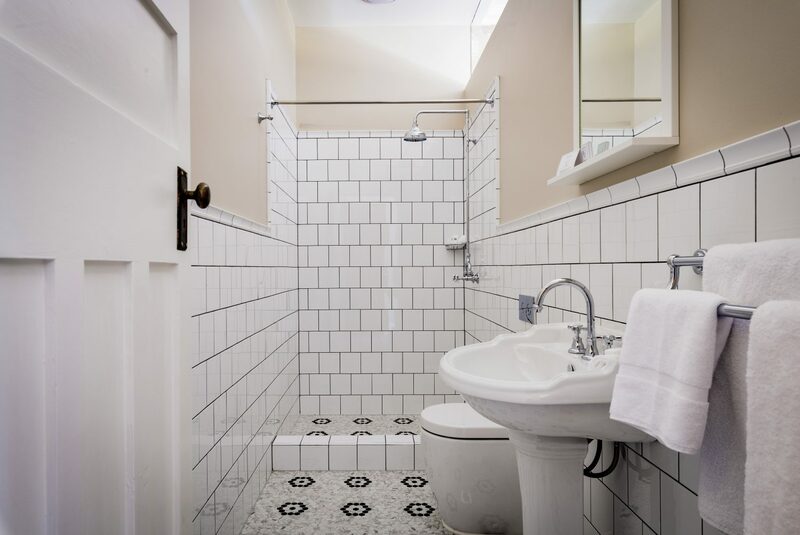 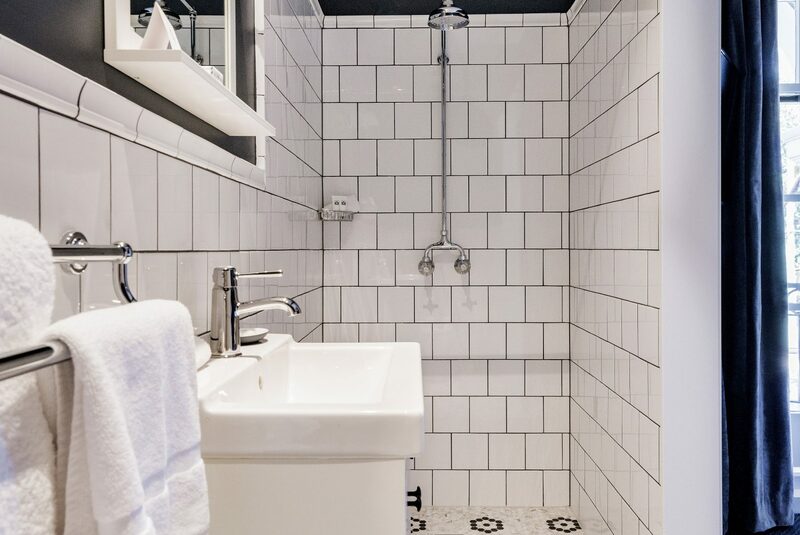 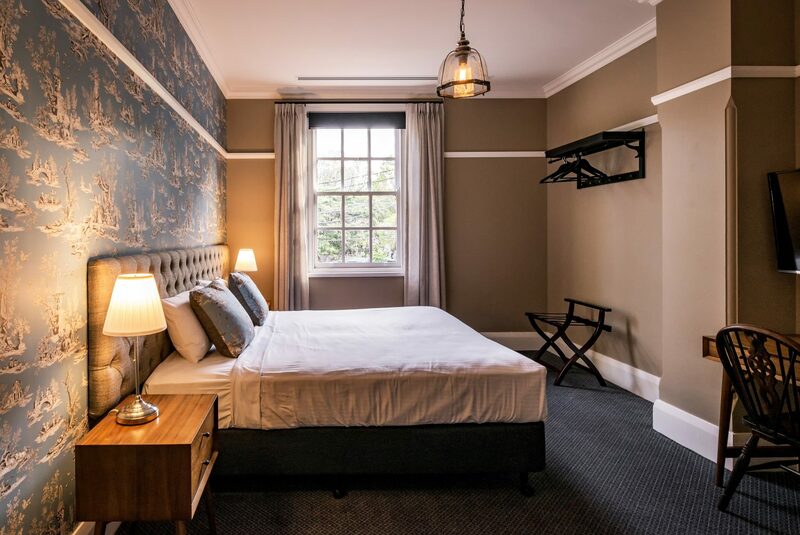 The rooms encompass luxuriously high ceilings, a comfortable queen sized bed and a spacious en-suite suitable for two, with complimentary toiletries. 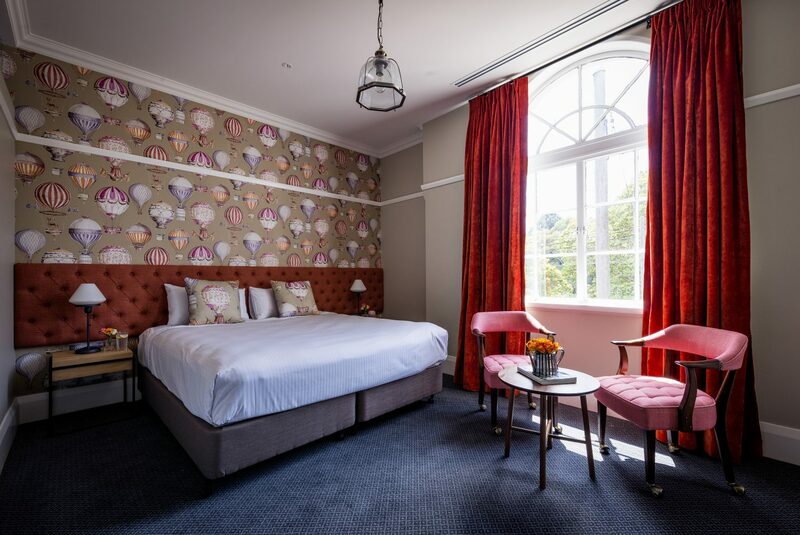 Additionally, Room 8 contains a table and chairs to allow you to best enjoy the view of the nearby Oval.